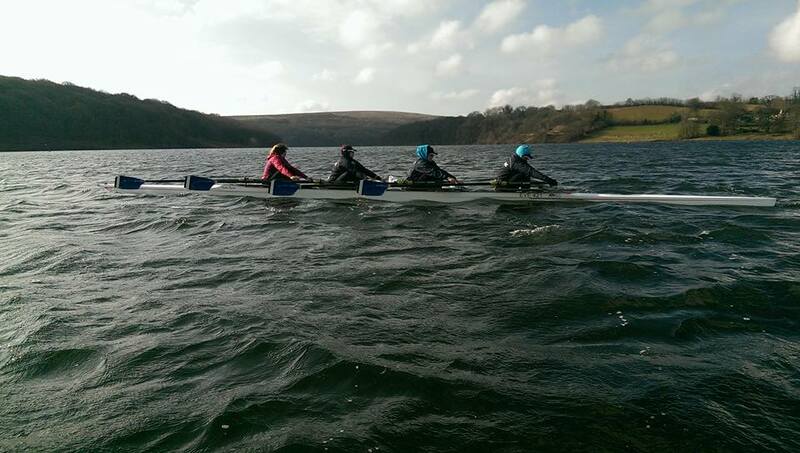 Wimbleball Lake Training Camp 2016. 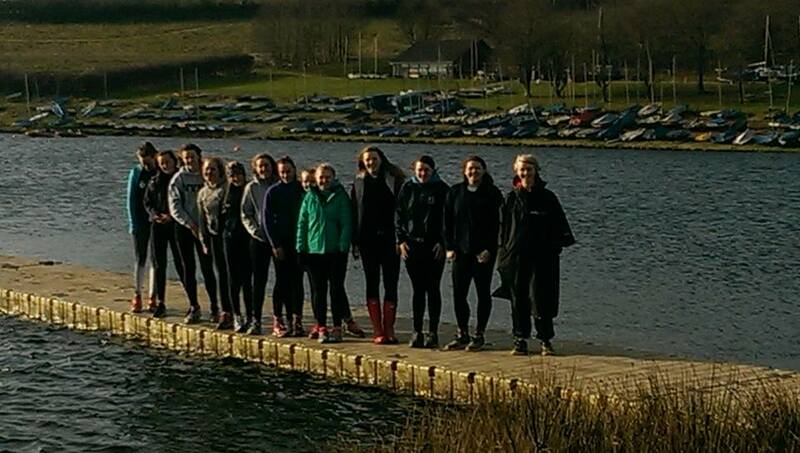 Our Junior J16-J18 girls attended a rowing training camp at Wimblebal Lake. The weather was kind & a great time was had by all. Evesham Senior Head 2016 is going ahead!